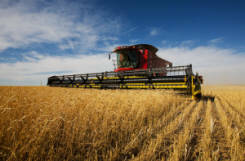 Registered seed dealer- We carry many varieties of wheat and barley that are proven in our area. 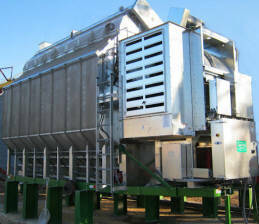 Corn dryer- in 2010 we added a corn dryer to our operation bringing a much needed service to the treasure valley. Pinto Beans- we recentley added an electric sorter to our cleaning operation producing better quality beans with increased marketability. "Meeting the needs of today's farmers "
Prices subject to change, please call for current pricing.